The European Court ruled on the 5th of September that employers’ must first notify employees that they will monitor your emails before they can actually do so. This comes in the wake of a rather divisive and uneasy decision that employers had every right to view your communications in work time, whether it be work related or not. This ruling has now scaled back the original scope of the law, making it somewhat more digestible for employees. 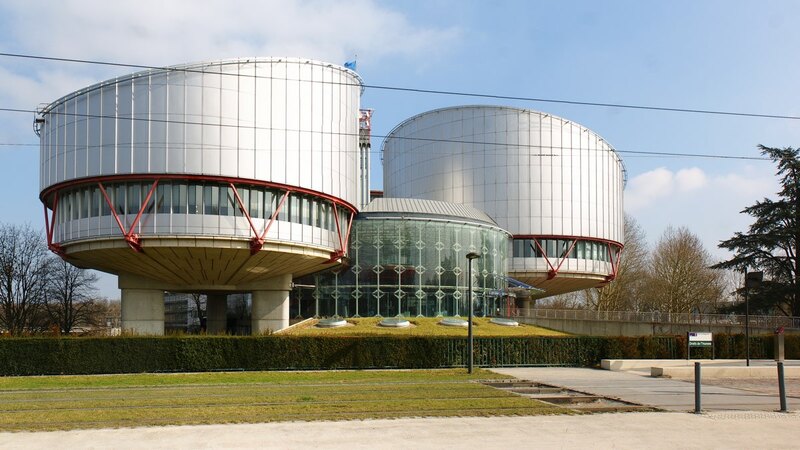 The European Court made it very clear that the onus belongs on employers to make sure that their monitoring does not infringe on an individual’s privacy. This became a huge issue after a case involving a man that created a Yahoo Messenger account for business use. His employers had a meeting with him in regards private messages he had sent to family. Two weeks after this initial meeting, he was sacked and left without a job. Romanian courts ruled against him and he took the case was then taken to the European Court of Human Rights, they also ruled against him. Now these new rules are in place, the court has now ruled in favour of the man. This ruling brought up the fact that only a few countries in Europe have local legislation in regards to workplace privacy. Austria, United Kingdom, Finland, Luxembourg, Portugal, and Slovakia are trailblazers in this regard. Whilst other countries allow employers to monitor private communications but only after permission has been granted. Many will feel this is a step in the right direction after the broad strokes painted by the initial workplace communication monitoring legislation. Workplace privacy has long since been an important topic, especially with the rise of digital communication, and slow but surely the EU is working through the outdated rules that are currently in place.